The primary color of the Hassan Green Granite goes to dark green with deep grey and white flecks on it. 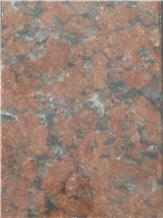 This Granite is also known as Verde Star, Star Green Granite. 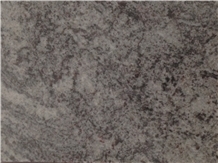 This particular Granite is mined in Rajasthan India. But it is available all over the world. Green Granites are very much trendy and the Hassan Green Granite is one of the accept choices to the homeowners. Hassan Green Granite is suitable for both interior and exterior use furthermore is frost resistant and with a constant polish. SRE Granites is a pioneer in the Indian granite industry. With over 40 years of experience in the granite Industry ( inspection, mining, and the process by of Granites). We supply rough granite blocks to our prestigious customers in various countries like China, Vietnam, Taiwan, etc. With a team of experts with over 30 years of experience in the granite industry. 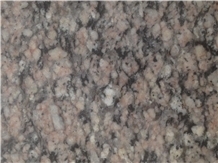 We provide quality granite products to our esteemed customer's worldwide. On time shipments, Defect-free rough blocks make us one of the leading and preferred exporters by our valued customers. 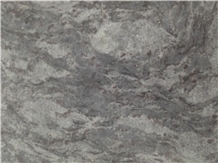 I am looking for Hassan Green Granite Slabs, Tiles.